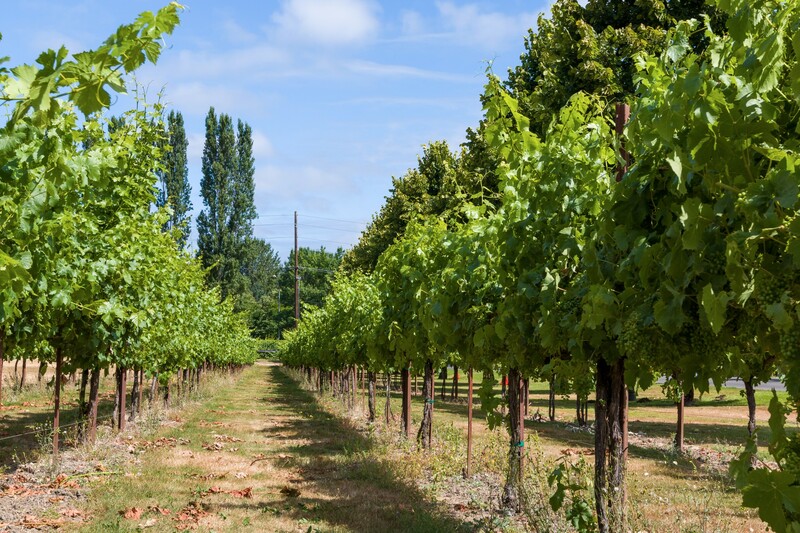 Of course, Woodinville is known for being “wine country.” Woodinville is home to over 140 wineries, making it a destination whether you’re enjoying a day trip or a week-long getaways! This treasured city offers the opportunity to live in a place that feels like you’re living in the country at times, all while having easy access to city amenities. 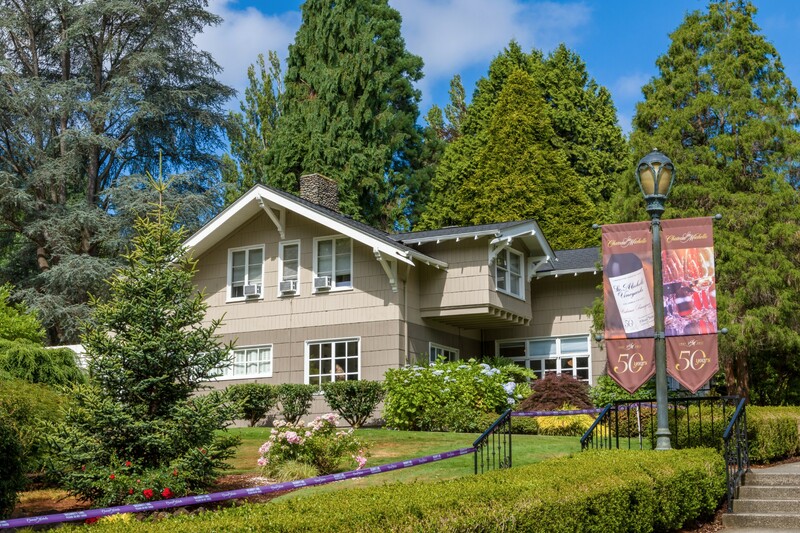 Plenty of shopping, restaurants, services, and more are all readily available in this small King County town. For those who are interested in buying a home in Woodinville, you can expect to find a variety of opportunities. From single-family homes to properties with great land and equestrian properties, there’s a dynamic mix available. “If you love tall trees and privacy, you’ll love the feel of Woodinville!” says Jen Bowman. 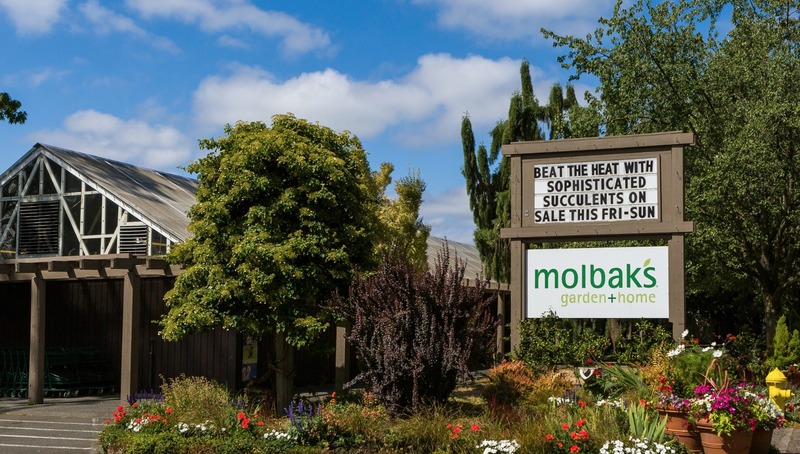 Where are your favorite places to shop in Woodinville?